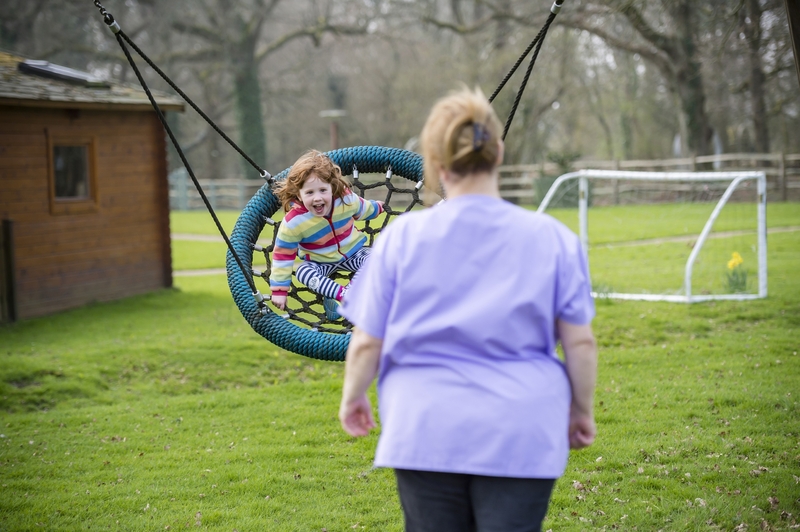 Chestnut Tree House is the children’s hospice for Sussex and South East Hampshire and cares for around 300 children and young people with life-shortening conditions. Since opening in 2003, Chestnut Tree House has provided specialist palliative care to babies, children and young people, and support for their families – both at the hospice and in families’ own homes. On a visit to the House, kids can splash about in the hydrotherapy pool, be astronauts for the day in the multi-sensory room, discover creepy crawlies on a woodland walk, or form their very own pop group in the music room. It is a place where parents can just be parents and not carers, and where siblings have people to talk to who understand. Then, when the time comes, Chestnut Tree House helps families say goodbye, in whatever way feels right for them, either at home or in the hospice itself. They offer ongoing bereavement support for the whole family. Whatever your passions and skills there are plenty of opportunities for you to help Chestnut Tree in East Sussex. Here are just a few ideas, get in touch and we can help find the perfect opportunity for you. You can find out more about Chestnut Tree House by visiting the website.